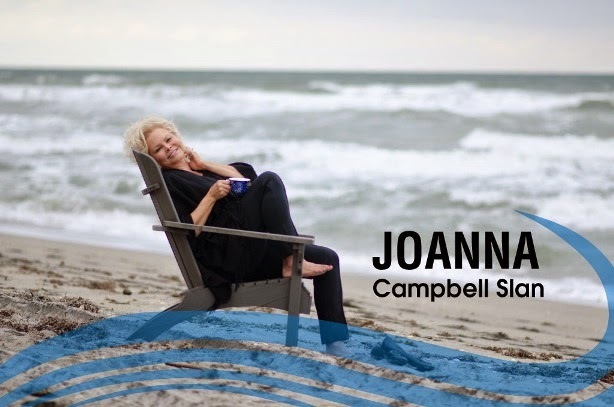 Joanna Campbell Slan: An Invitation to Meet Me in St. Louis! An Invitation to Meet Me in St. Louis! On Thursday, September 25, 2014, from 6 to 9 p.m., I'll be hosting a special celebration in St. Louis--and you're invited! How: Main Street Books of St. Charles will be on hand to sell books. Remember--signed books make great holiday gifts. You can mail them at the discounted media rate. Wish I could come, have a great time!!! Pamela, thanks for your good wishes!